Misr International University hosted a seminar for MIU Computer Science staff and students on Monday, Feb 27th, 2017. The guest speaker was Eng. 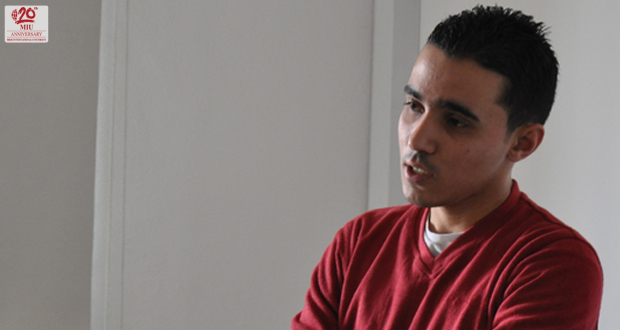 Walid Khairy Abdel-Samie, Game Developer at Tamatem. Eng. 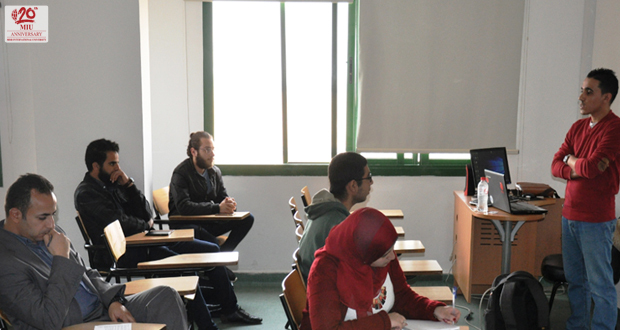 Walid discussed “Game Development Using Unity Framework”​.